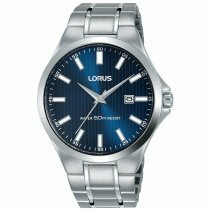 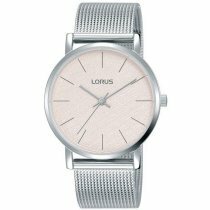 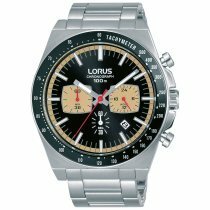 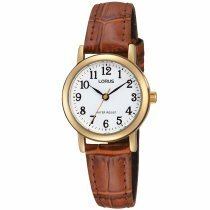 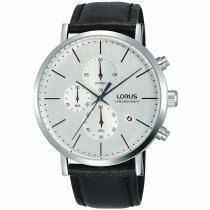 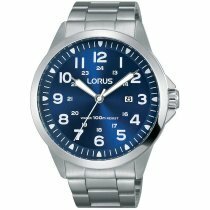 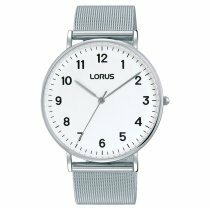 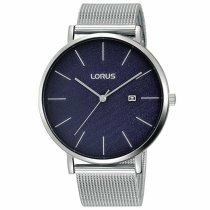 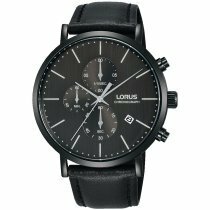 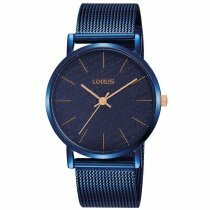 ⌚Lorus watches: buy cheap, postage free & secure! 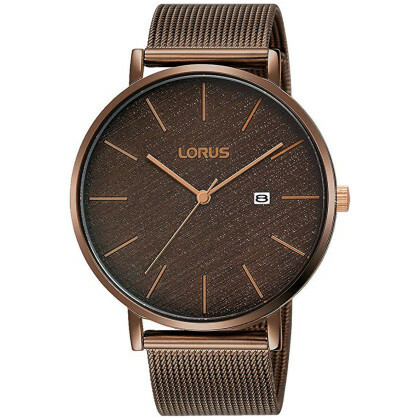 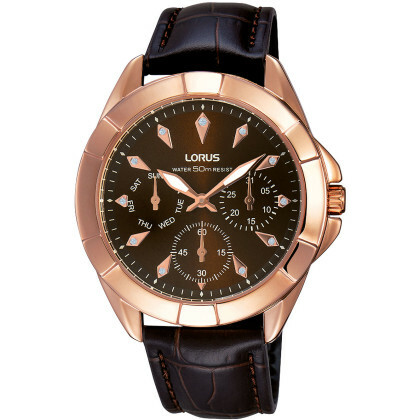 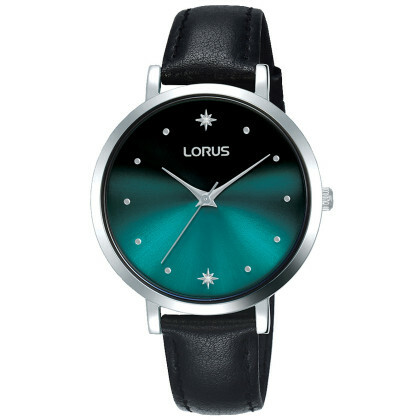 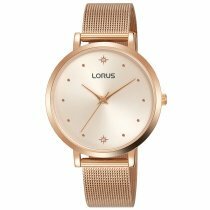 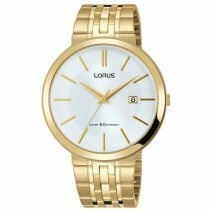 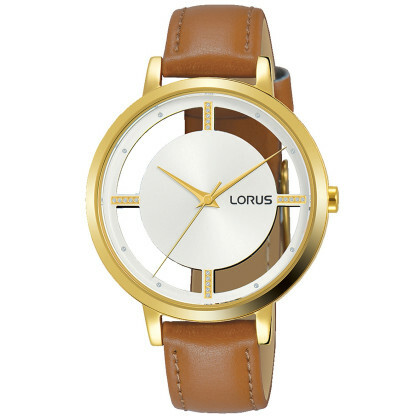 Lorus watches stand out thanks to high product and design quality and offer outstanding value for money. 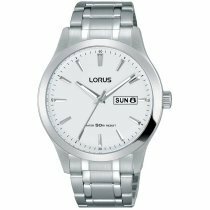 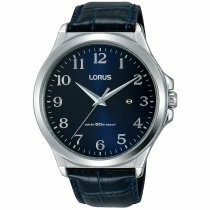 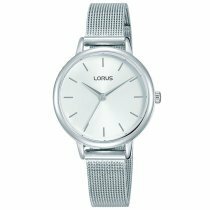 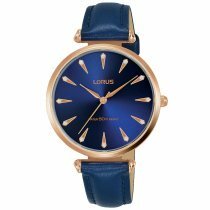 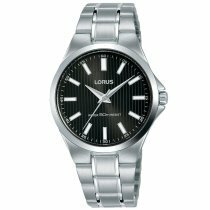 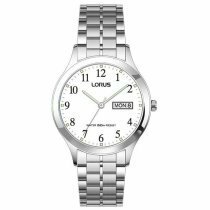 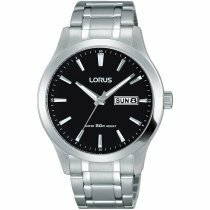 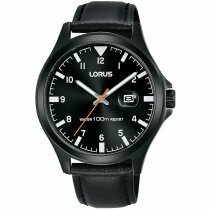 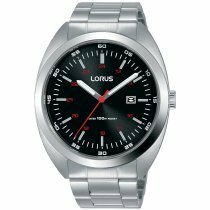 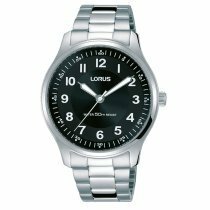 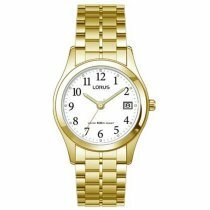 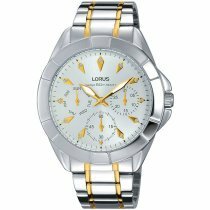 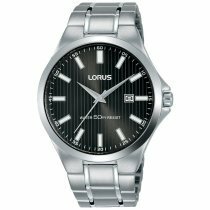 Lorus watches include clockwork that is produced exclusively in the manufacturing facilities of the Seiko Watch Corporation and is subject to the strictest quality standards. 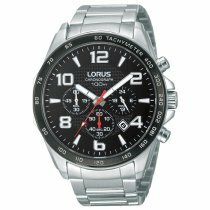 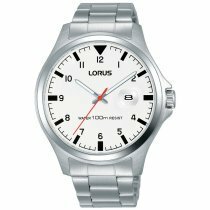 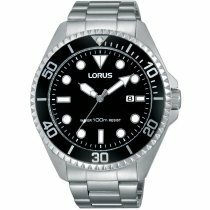 Lorus watches comply with all current European environmental protection standards. 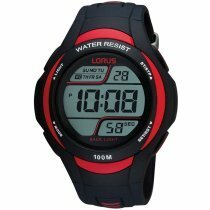 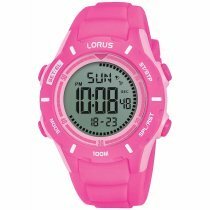 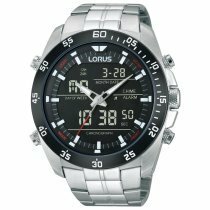 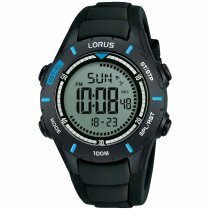 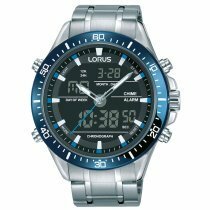 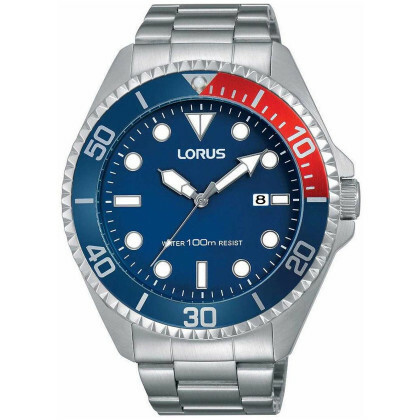 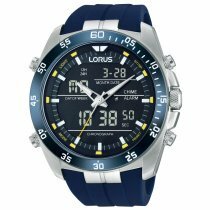 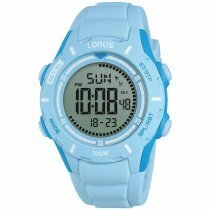 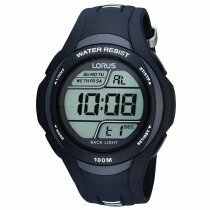 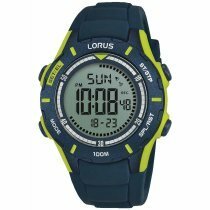 Lorus watches are waterproof to at least 3 bar, most models 5 and 10 bar. 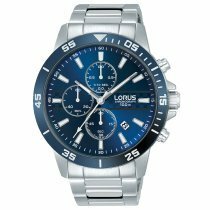 Lorus has a global sales and service network and offers a global guarantee. 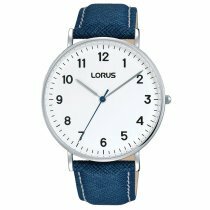 Lorus is marketed in Germany by Seiko Deutschland, a subsidiary of the Seiko Watch Corporation. 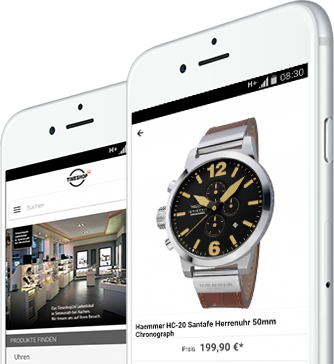 This means the brand is backed up by a competent, professional partner. 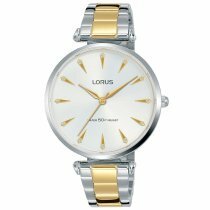 Lorus is a brand with more than 30 years of experience and continuously growing success. 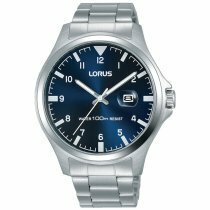 Around the world more than 12,000 dealers and millions of satisfied customers put their trust in the brand. 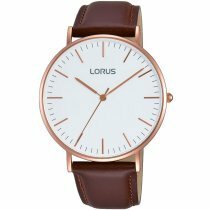 Lorus is a brand you can trust - give it a try!